As a Mother's Day treat, I arranged a spa day for my mum and I at Aqua Sana, Elveden. I decided to opt for a day in the week after Sunday itself, as my mum is not one for doing anything or going anywhere on a Sunday, especially not on Mother's Day. Which probably goes to explain where I get my addiction to duvet days from. 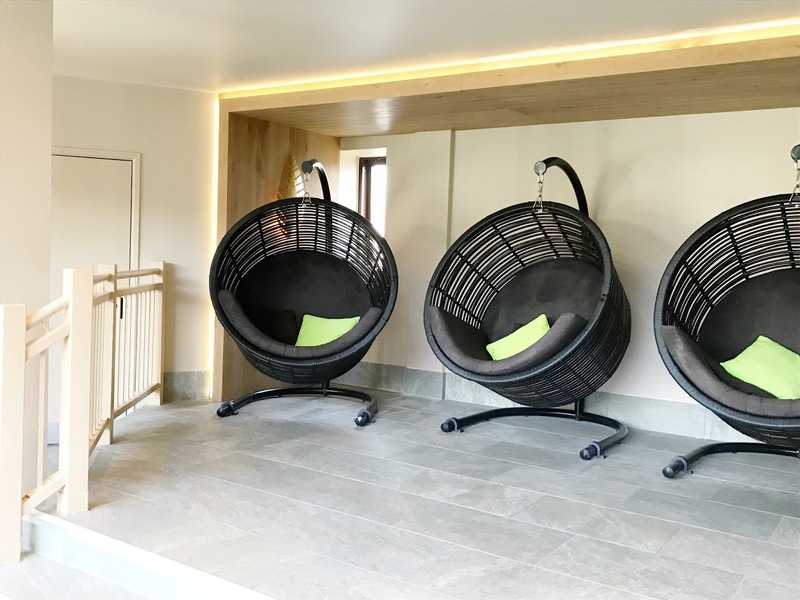 I've stayed at Centerparcs a few times over the last few years, and have always gone for the cheapest option of the twilight taster package whenever I've booked into the spa, so roaming around in the daylight made a nice change. 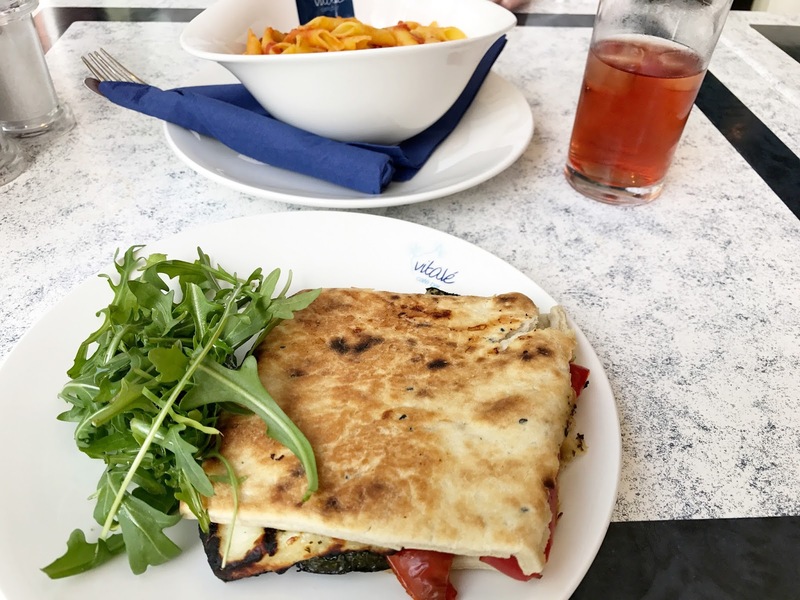 It also meant we had a break for lunch, which thankfully was included with the package as otherwise I wouldn't have been able to bring myself to hand over £7.50 for a basic panini and £8.20 for a bowl of pasta. I decided on the lava shells massage for us both as neither of us have had one in years and were in need of some deep relaxation. I'm glad to report back that no wishy-washy methods were used and the ladies were both trained well on pushing out knots. I've had a fair few massage treatments in the past and was left impressed enough to rank this one amongst the best. Sadly a recurring theme throughout the spa is empty product samples. I've noticed this each time I've been and think it's a real shame to have testers laid out that have been used up, it's disappointing when you fancy trying something out and I feel a whole display of empty bottles and jars just looks underwhelming. It's a big shame as having fresh, make-up free skin is the ideal time to be having a go with new skincare products. The spa has a generous amount of steam rooms, saunas and herbal baths to relax in along with a meditation room, which as it's often empty is my favourite of all. There's fancy showers with mist and rain settings and ice fountains to cool down with between rooms. I always find myself curled up with my eyes closed on the swingy chairs or dropping off on the waterbeds after reading a magazine. The best part about having hours of access to the spa is having no stress over fitting everything in, and the option to drift off for an hour or two. If you're on the lower end of the budget scale, a Twilight Taster evening package comes in at £45pp, with 4-9pm access to the spa and a glass of prosecco. 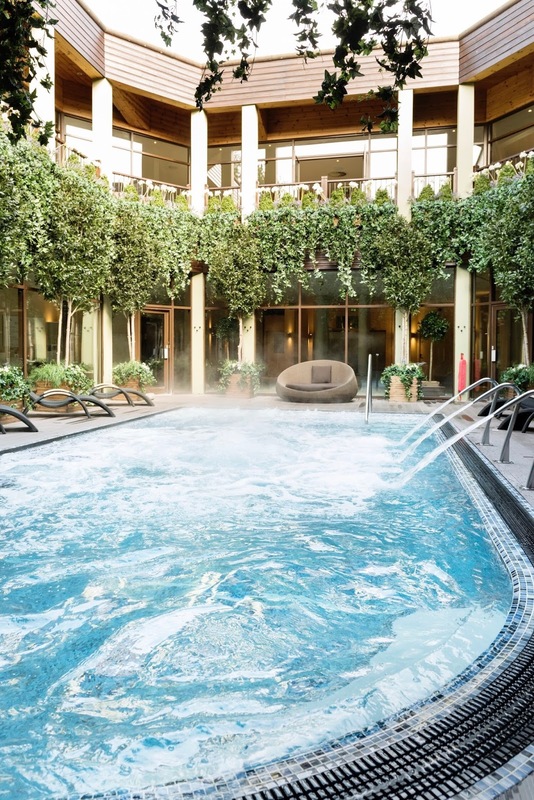 If you have slightly more cash to play with, the Polish and Perfect package includes a hot stone massage, lunch and access from 9am-6pm for £99pp. I'd really recommend checking out if you're within a doable distance to an Aqua Sana spa, as the packages make for wonderful gifts or as a treat to yourself, because a break from the outside world is a glorious thing.